Birdman is weird and wonderful, the most inventively constructed film of the year. It’s fearless filmmaking at its best. Yet people will rush to scream, “Don’t tell us how it’s made!” Some filmgoers never want to contemplate the brilliant mechanics behind their entertainment; they believe that analyzing takes them out of the story, the magic. Well, the genius, mesmerizing and hilarious Birdman proves them all wrong. It’s strange stuff, and the architecture is enchanting. The right actors, an auteur director, and technical brilliance come together a dark comedy that rubs shoulders with Federico Fellini’s 8½ and Spike Jonze’s Being John Malkovich (two films Birdman has a lot in common with). Edward Norton and Naomi Watts are part of a pitch-perfect cast. One excellent choice that Birdman makes is to slyly utilize its actors’ real history. Start with Michael Keaton, who was tapped to play Batman in Tim Burton’s 1989 film; there was a lot of grousing among Batfans. However, his performance was strong – a blessing and a curse that limited the man’s career from there on out. Here, Keaton plays Riggan Thomson, an actor once cast as heroic and well-loved Birdman, an early ‘90s superhero. Now 63 years old, Keaton’s character decides to bring his career back from the dead by trying the stage. Many film actors do go into theater; the power of a long sustained performance tests their mettle. Keaton has adapted a Raymond Carver short story for Broadway. He’s also directing. In his cast are Watts and Norton. 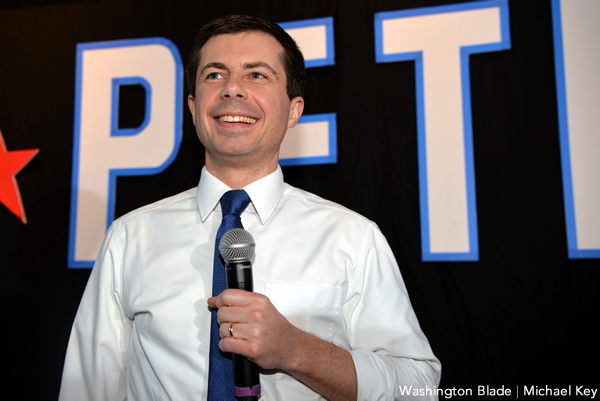 The problem is that this man is narcissistic and possibly alcoholic. He’s sunk all his money into this vanity project. He’s saddled with his daughter (Stone), who is just out of rehab. Topping it all off, he’s delusional – his old superhero self keeps visiting him, telling him what to do, convincing him he has superpowers. 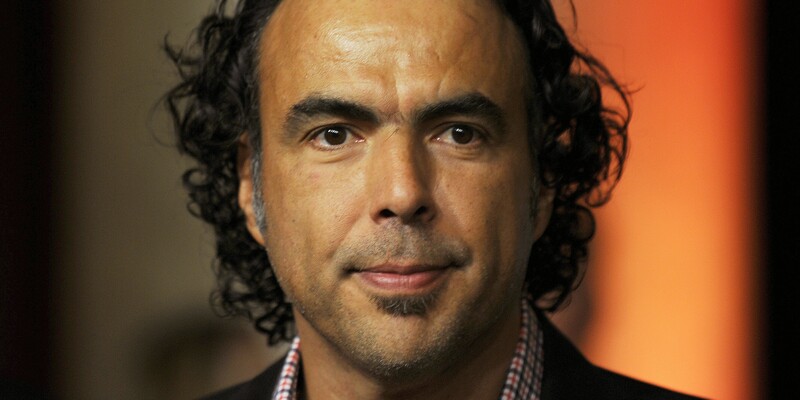 Alejandro González Iñárritu should get recognized for his daring direction. Immediate references to All That Jazz, Bullets Over Broadway, and even Waiting for Guffman can be made; this all happens in the theater. However, there is a self-referential quality that recalls 8½ and an absurdist Malkovich bent. This is where director Alejandro González Iñárritu (21 Grams, Amores Perros, Babel) absolutely shines. He makes the film – which covers two weeks – look as if it’s a single shot. He works in long, perfectly timed montages. The camera moves about in impossible ways – diving between obstacles, sweeping up and down buildings, going from handheld to steady-cam and boom shots seamlessly. This technique also requires the actors to perform long, sustained scenes that do stretch their skills. They all dazzle, differentiating their onstage and backstage acting clearly and concisely. Keaton should especially be lauded for the work he does here. He is absolutely fearless. He allows his own persona and his physique to be lambasted in the ugliest of manners, running through Times Square in his underwear, nothing hiding his aged, pasty post-superhero body. Somehow, Keaton finds the humanity and crippling self-doubt lingering under his character’s massive egocentrism. What Birdman offers is spine tingling. Seldom does a film really feel like it’s playing without a net. 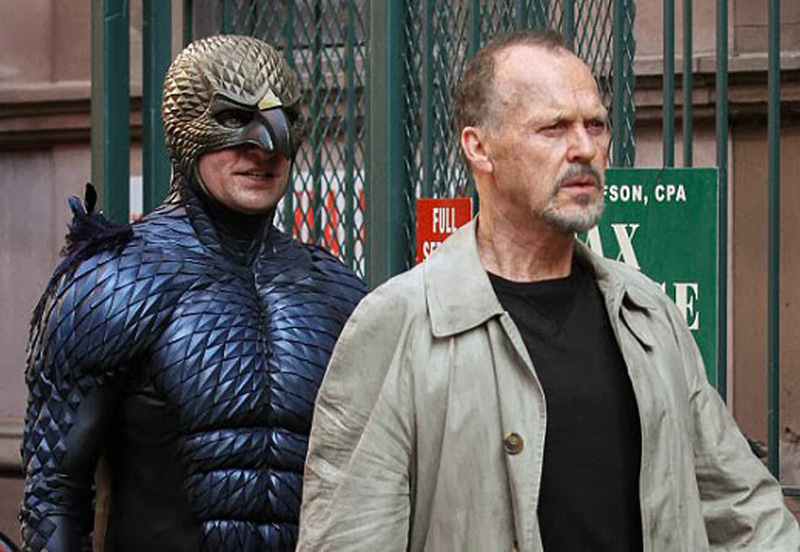 Birdman takes so many massive risks; this dark comedy feels like a superhero among other weakling, wimpy flicks.